Recently, Dr Simon Thurley published an article in the Financial Times giving his thoughts on the dangers of adapting and upgrading older buildings with new windows. The article looked at listed buildings and conservation areas and how replacing the windows with uPVC ones will reduce the value of these properties and ruin the aesthetics. He believes uPVC windows are unable to replicate the original beauty of these buildings. He continued to state that uPVC windows have a life span of less than 20 years. Dr Thurley made some very bold statements in his article, which has spurred the GGF Deputy CEO, Giles Willson, to jump to the defence of uPVC windows. He began by arguing that uPVC windows have a life expectancy of over 40 years, and can last a lifetime if they are properly maintained. He continued to defend the double glazing industry stating how uPVC can be recycled at least 10 times, in objection to Dr Thurley’s statement that this type of window ‘damages the planet’. The GGF have gone on to write a letter to Dr Thurley to counter his misleading claims about uPVC windows, also informing the Financial Times of the misinformation, offering guidance and evidence on the manufacturing of glass and glazing. At Anglian Home Improvements, we believe that we can produce some stunning windows that will not only compliment your classic house, but it will improve its efficiency too, helping you update your period building and reducing your energy bills. A lot of people may think that you cannot recreate the original look and feel of a period building with uPVC, because the style, design and colouring will never be the same. 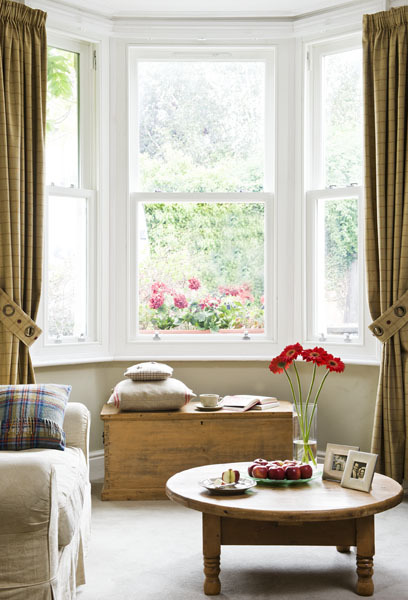 Well, we disagree, as we offer a wide range of different styles, including sash windows in both uPVC and wood. 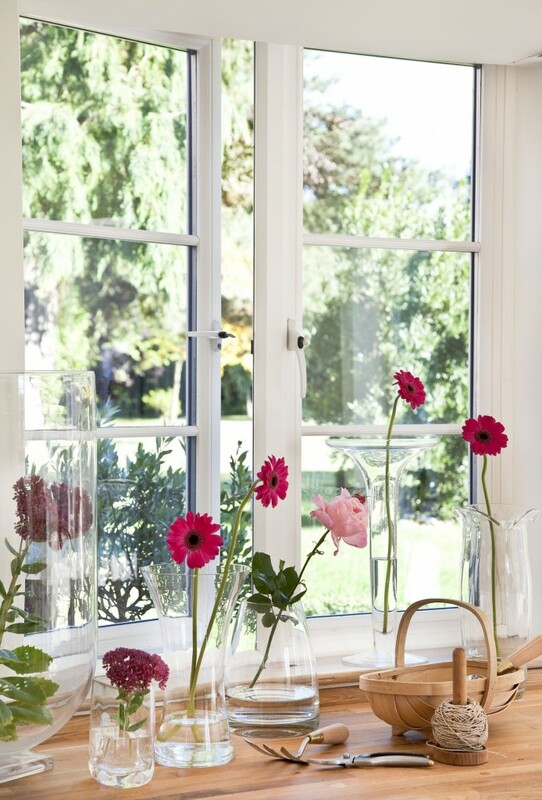 If you had windows with cottage bars, these are also available, retaining the true charm of your lovely home. The windows do not have to be the traditional white either as we have 4 different colours to match your homes distinctive vibe. In some conservation areas or certain listed buildings, maybe you don’t want to replace the windows, but you are simply looking to improve their efficiency as you want to maintain the current heritage of the building. If so, secondary glazing is an option you should probably take a look at. It consists of a 4mm thick piece of glass within extruded, recycled aluminium alloy frames, which prevent draughts, noise pollution and heat loss. They fit onto your current windows, improving the efficiency without ruining the looks of the current windows. As much as we appreciate a gorgeous, old, wonderfully crafted home, we understand the requirement to make them comfortable enough to live. We also understand that in some cases there are restrictions on some areas of conservation where uPVC cannot be used at all, so it is always best to check with your local council before carrying out any structural improvements.